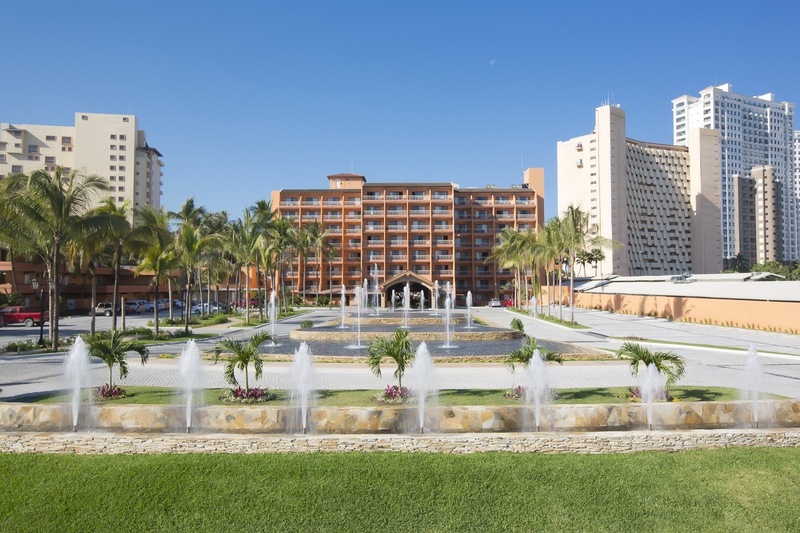 Frequent vacationers to Mexico have seen the advantages of Villa Group vacation ownership, with the choice between timeshare point memberships, fractional ownership and full ownership. But what do all the vacation ownership terms mean? Let’s take a look below. The easiest place to start when discussing vacation ownership is to begin with traditional full time ownership. Fully owned real estate means buying a whole vacation home with you as a sole owner, the process being pretty much the same as the one you go through when you purchased your family home. The benefits accorded to a full time owner and a fractional one are pretty much the same with Villa Group Fractional purchases, only that you own a share of the property rather than the full value of the real estate. This means that you pay for a fraction of the property, which makes vacation ownership affordable, especially when purchasing luxury products. Just like full ownership, Fractional purchases are deeded at Villa Group. 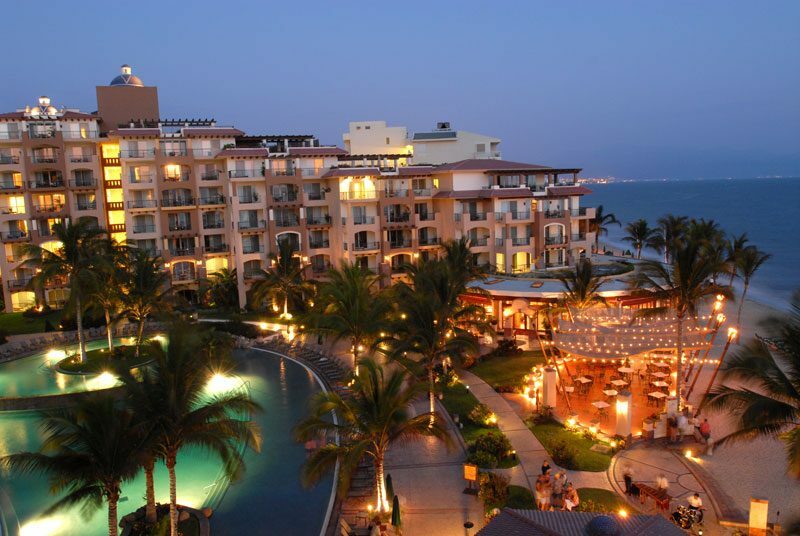 The timeshare industry has been steadily flourishing as more and more people are seeing the benefits it carries. Flexibility is what it promises; you can schedule your vacation according to your preferences, budget and needs, indulging in a week or more in one of the finest resorts complete with the most modern amenities. 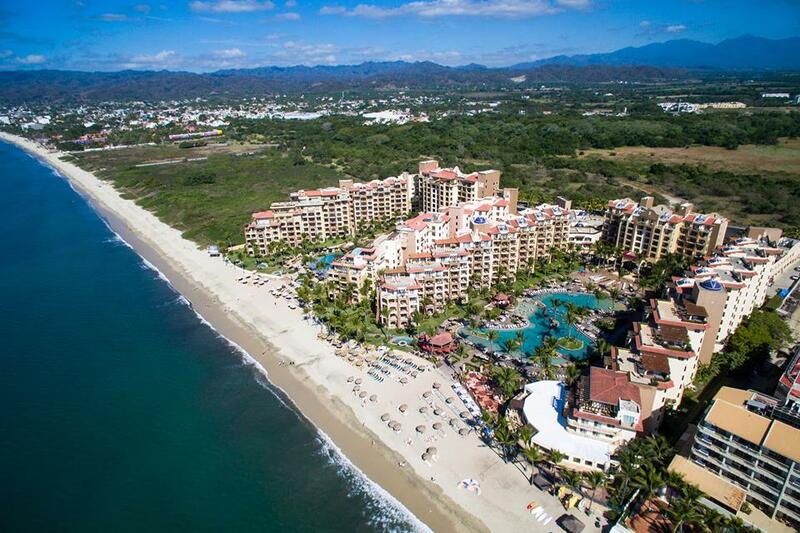 Villa Group organizes its timeshare vacation ownership with a points-based program, which provides greater flexibility. There’s even what’s called timeshare exchanges, wherein you can experience a vacation in a different resort and place by exchanging your timeshare with other timeshare owners. At Villa Group, the vacation ownership provides access to Interval International’s exchange network. 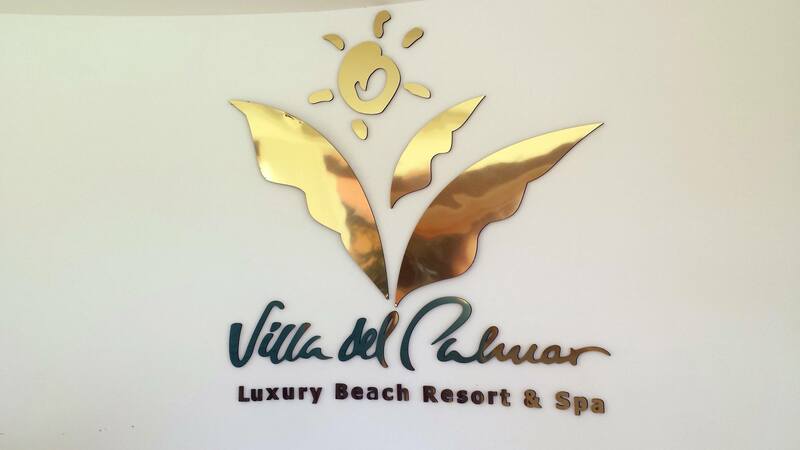 Vacation ownership with Villa Group holds many possibilities for all of your vacation needs.